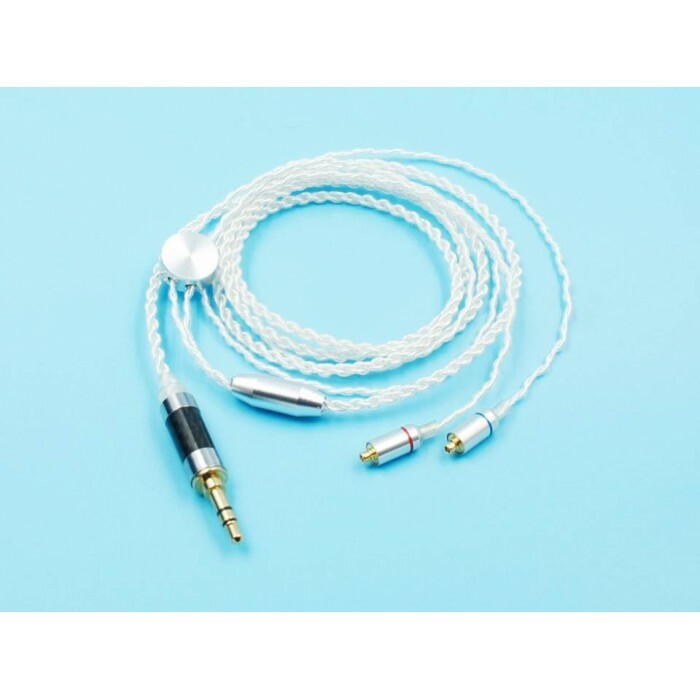 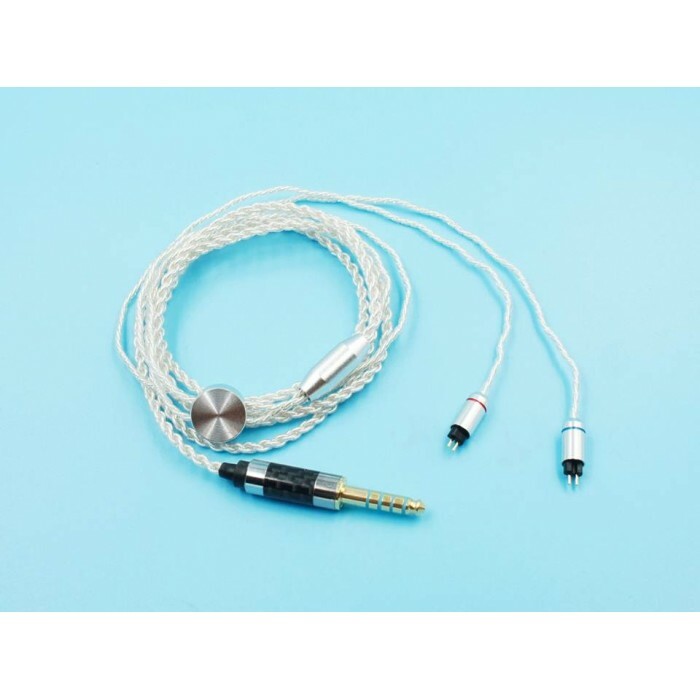 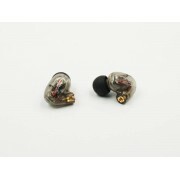 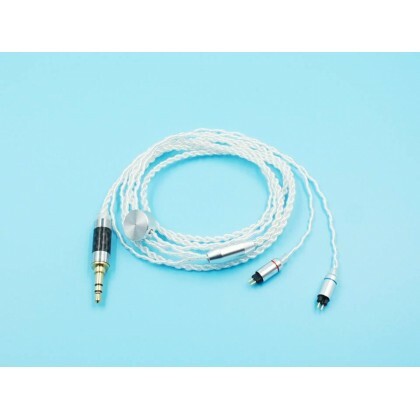 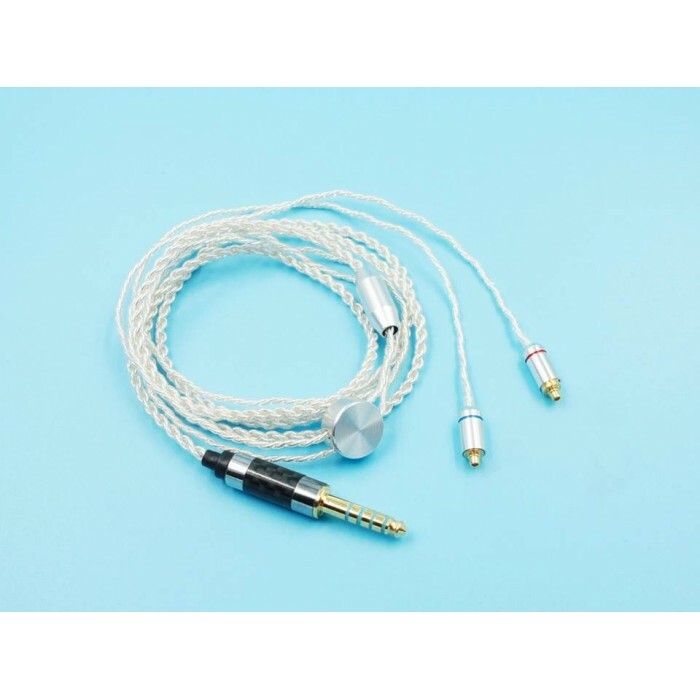 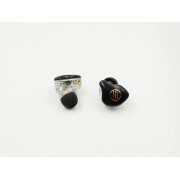 BGVP DS1 Dual Balanced Armature + 1 Dynamic Driver Hybrid MMCX HIFI In-ear Earphone 4-core OCC ..
MAGAOSI Y3 2 Dynamic Driver + Balanced Armature Hybrid MMCX HiFi Audiophile In-ear Earphone Wi..
TFZ TC-1 2-pin 0.78mm OCC Silver-Plated Earphone Upgrade CableDescriptionTC-1Finely crafted, ..
Oriolus BA300S 4.4mm balanced Tube Headphone Amplifier Bile Tube AmpNOTE:there is no on/off.. 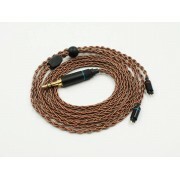 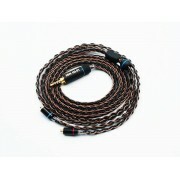 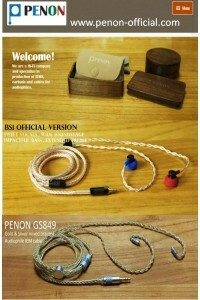 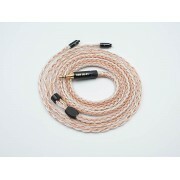 ISN Audio H8 8 Strands 19 Cores OCC & Sliver-plated Mixed Braided HiFi Audiophile IEM Earbu.. 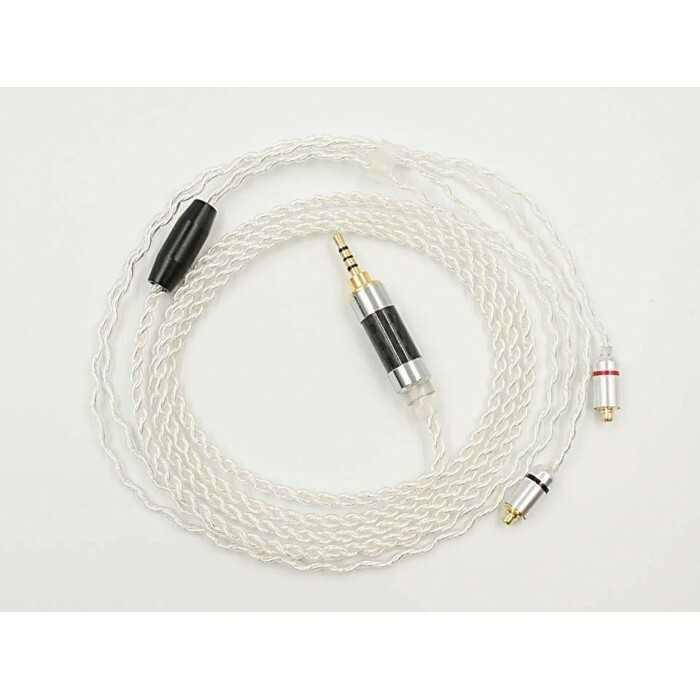 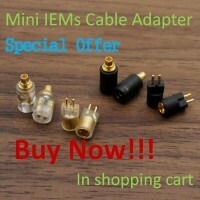 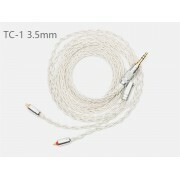 ISN Audio H16 16 Strands 19 Cores OCC & Sliver-plated Mixed Braided HiFi Audiophile IEM Ear..